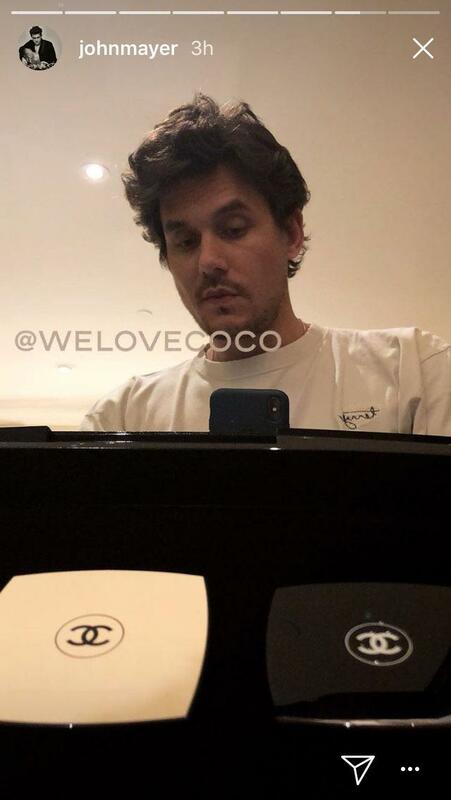 John Mayer moonlighting as an amateur beauty blogger is highly enjoyable and last night, he took it to the next level. 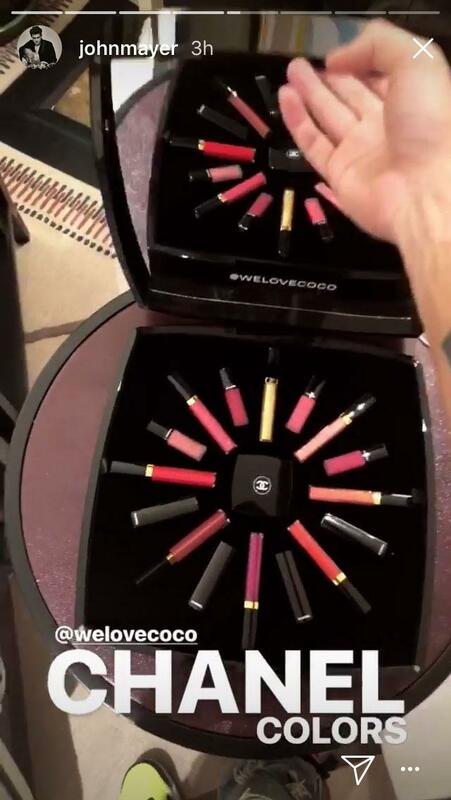 Then, last night, we got a full unboxing from the budding beauty influencer via his Instagram Stories. 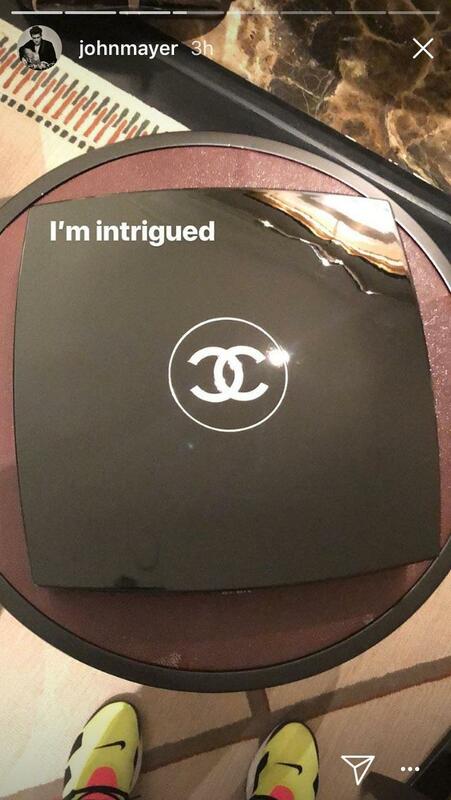 Chanel sent Mayer one of their We Love Coco press boxes encasing an oversized makeup compact. 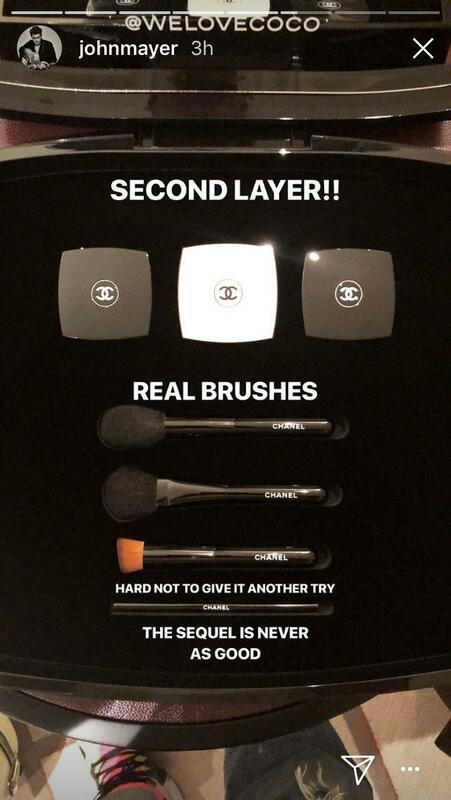 The compact has been all over beauty blogs of late and includes 16 lipsticks and glosses, three regular-sized compacts, and four brushes. 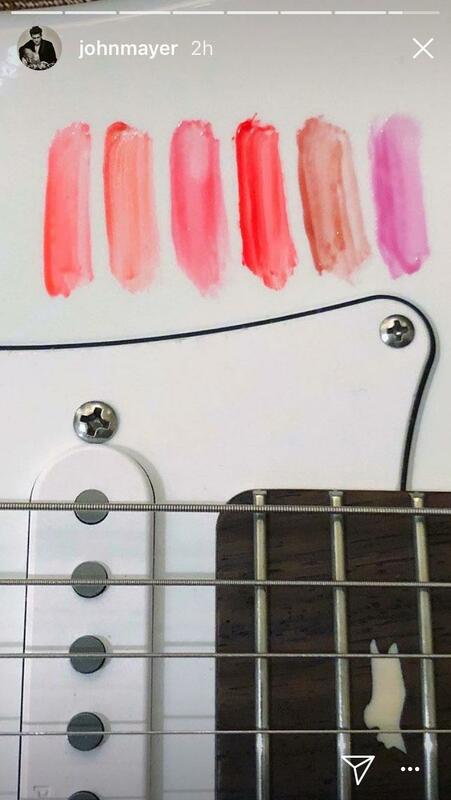 The singer-turned-beauty-blogger gave his fans a full unboxing narrative, complete with a guitar-swatching moment. We have some notes: this was a good start, a promising first unboxing, John, but next time video is necessary. Though, the one-handed unboxing really is an art form that takes time to master. Also, we would love to see more product. Face application would be ideal. 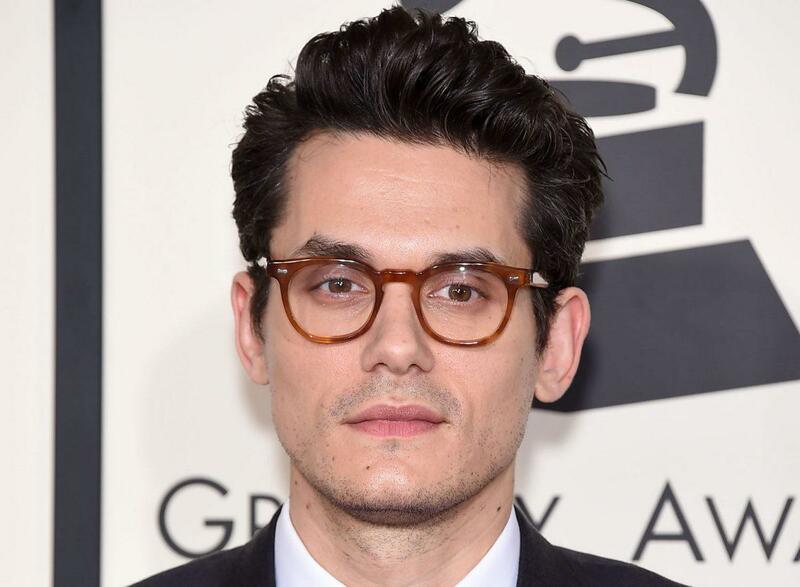 Don’t deprive us of a John Mayer Chanel lip gloss moment!